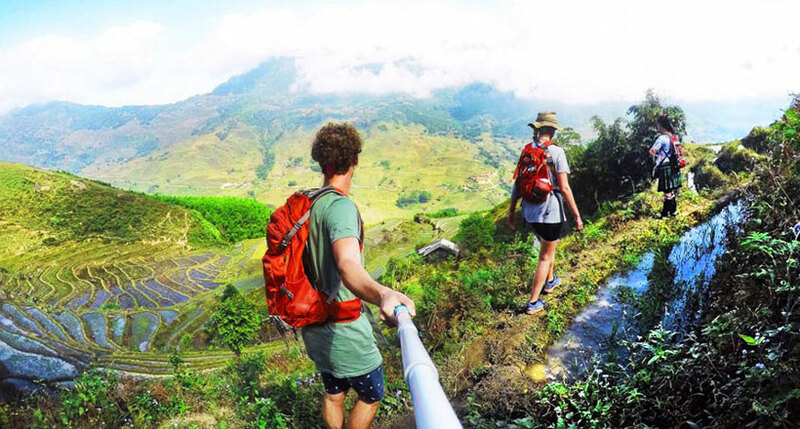 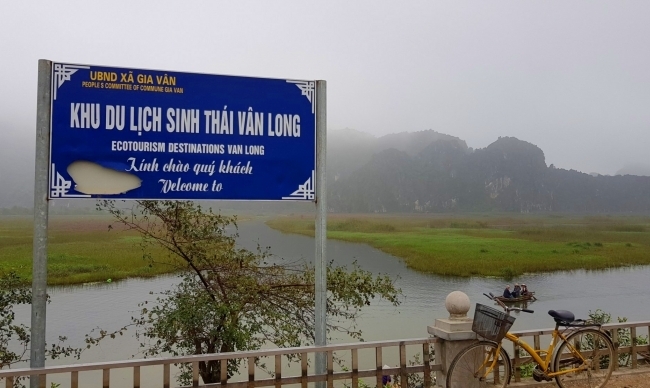 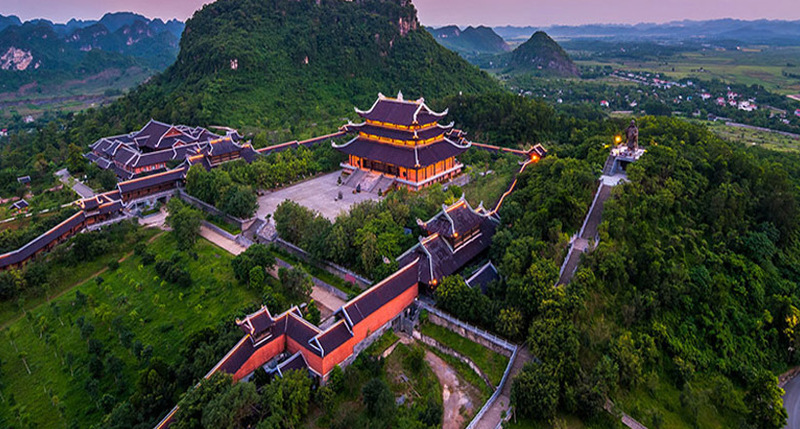 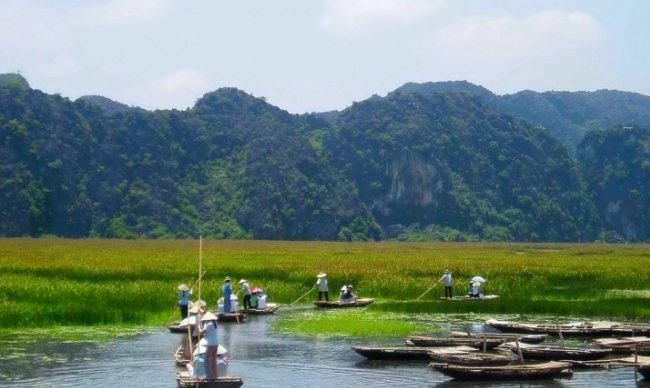 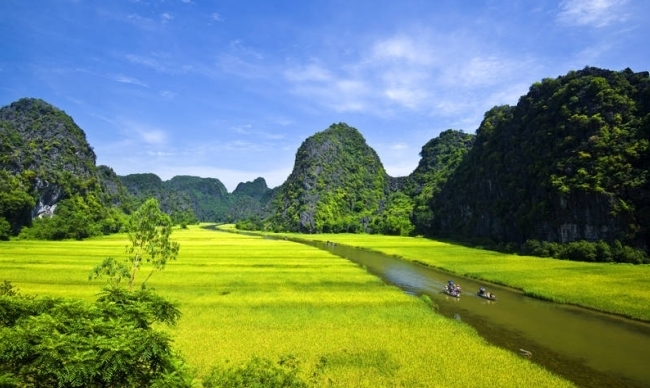 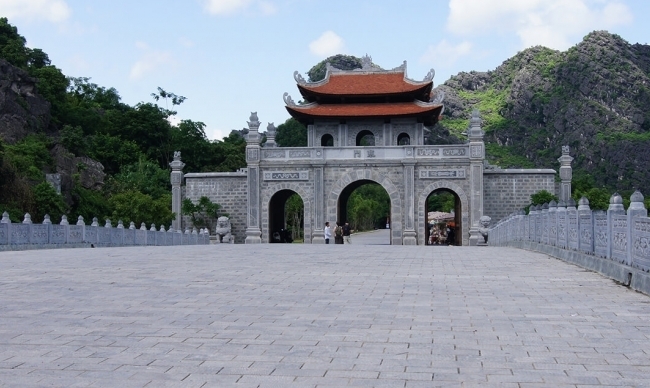 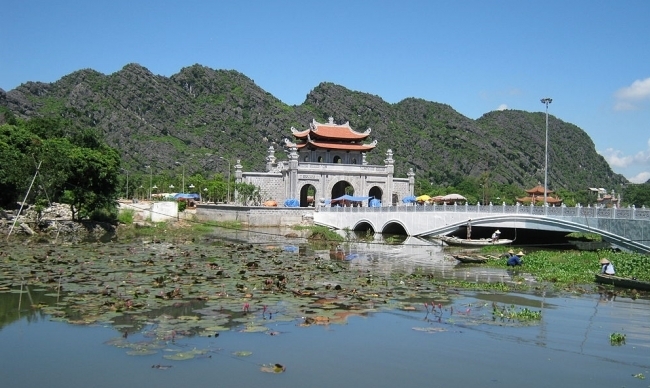 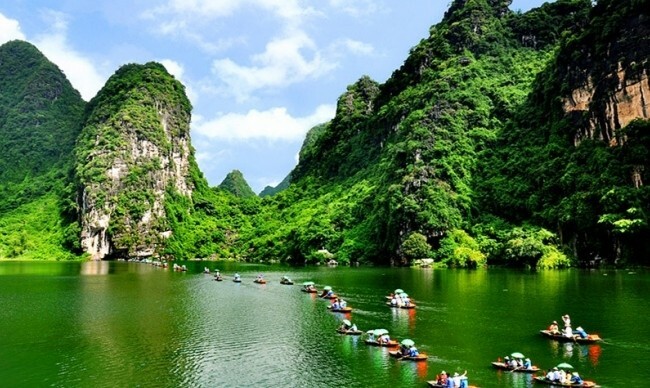 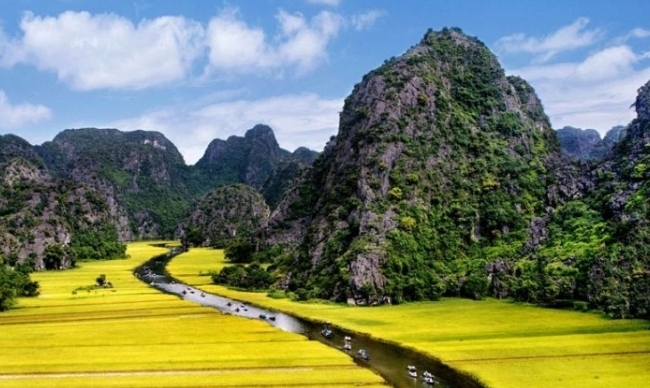 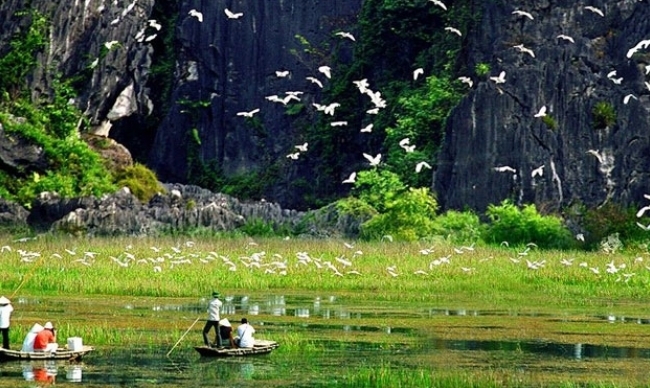 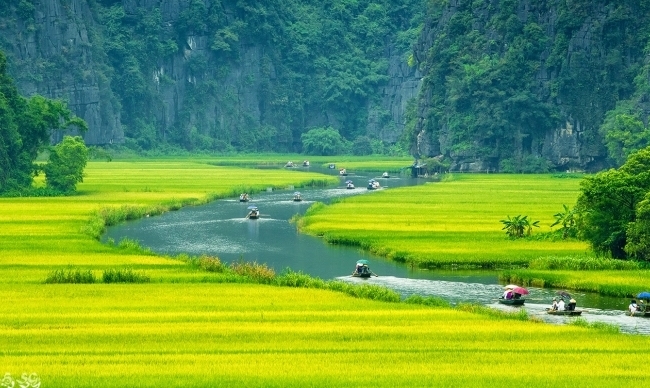 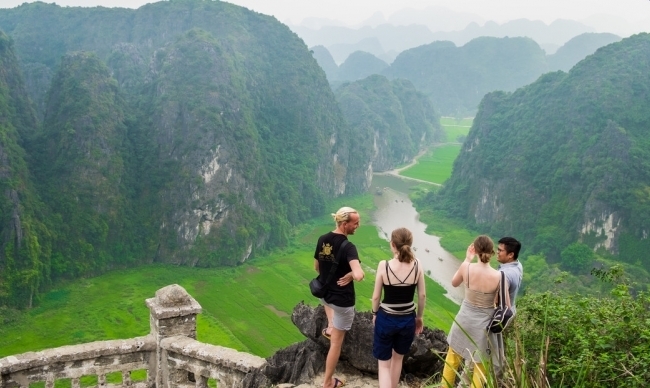 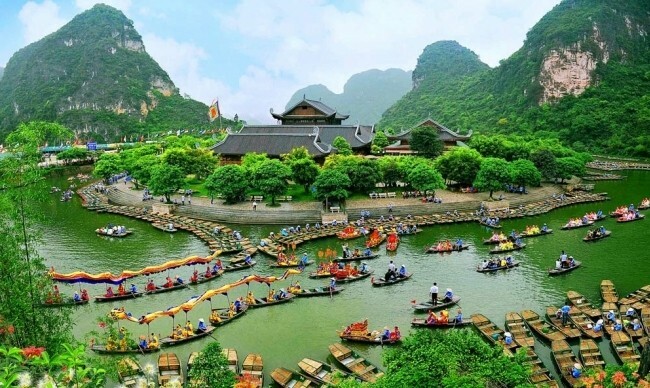 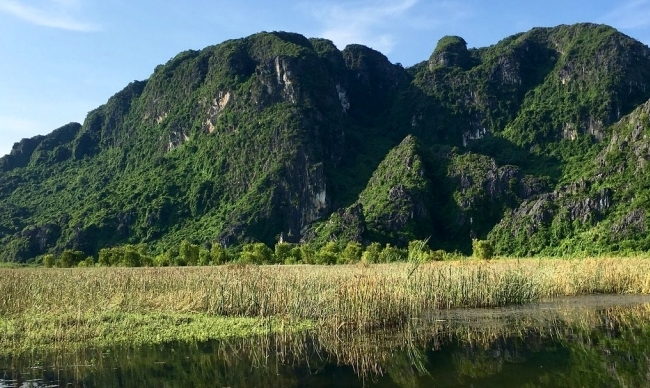 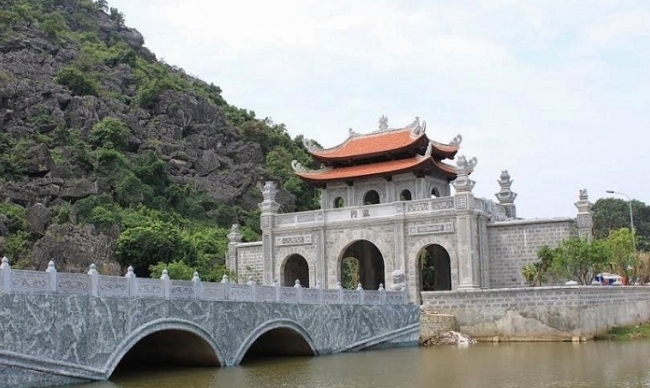 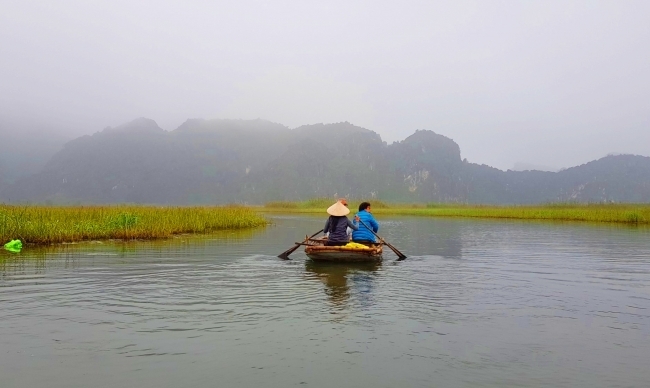 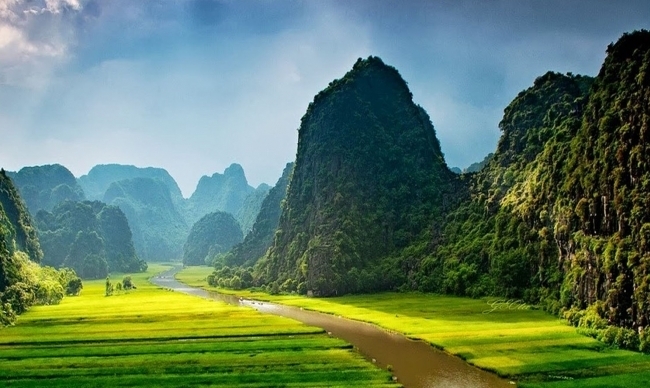 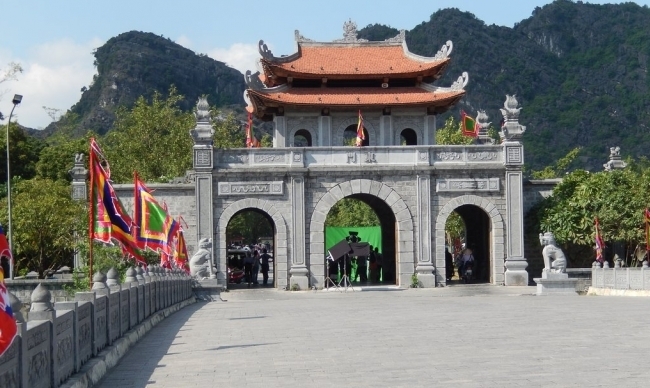 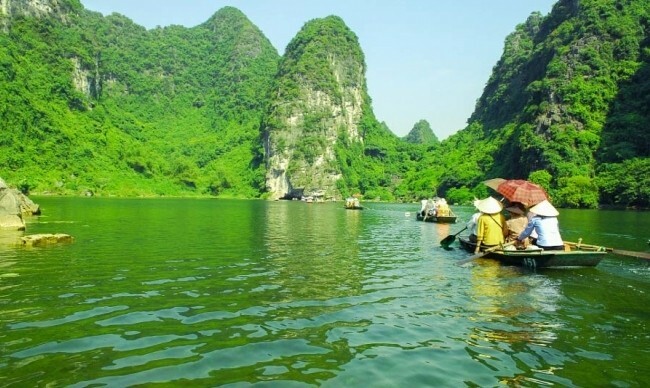 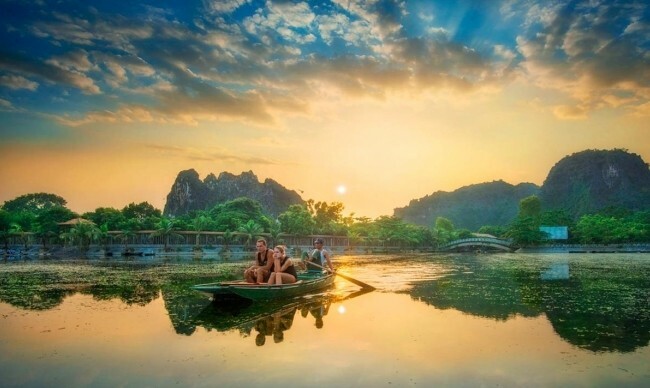 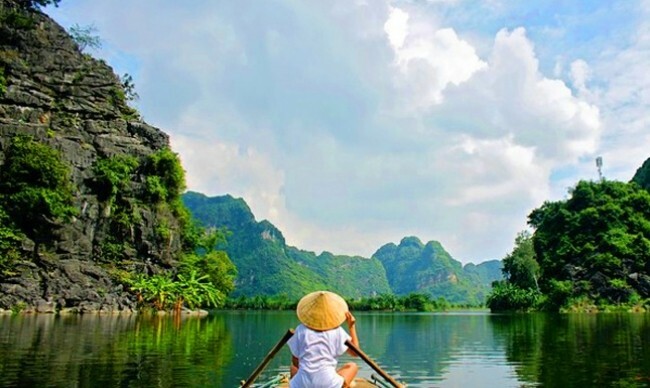 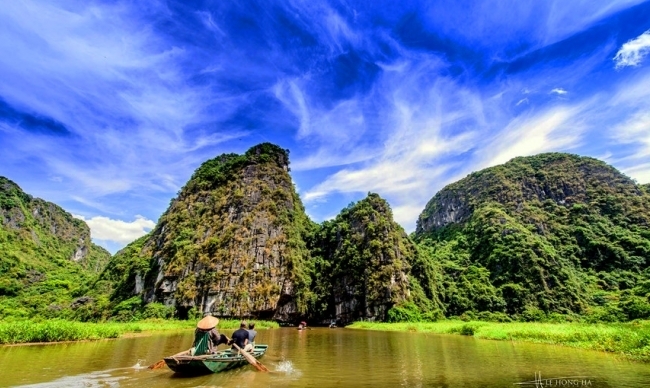 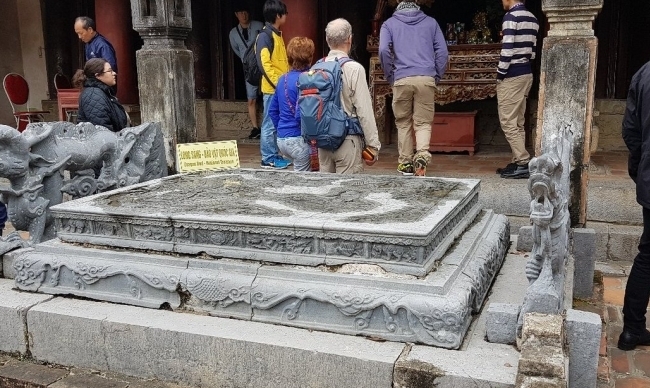 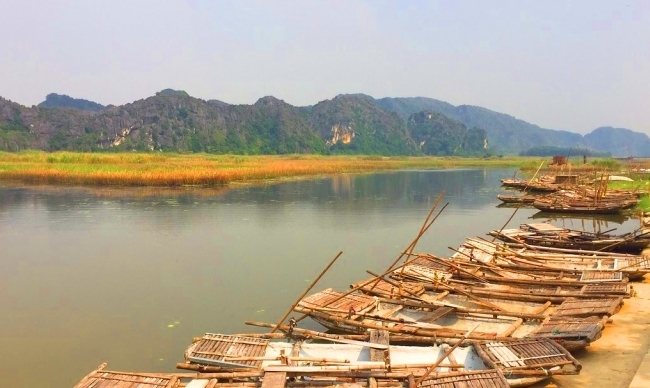 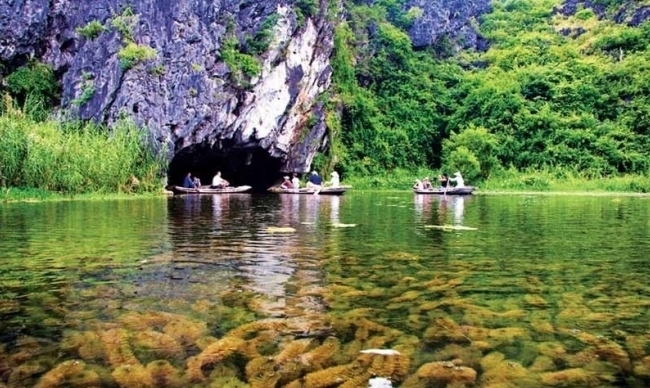 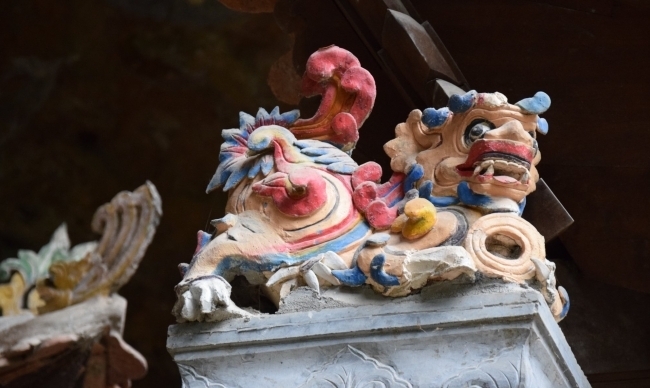 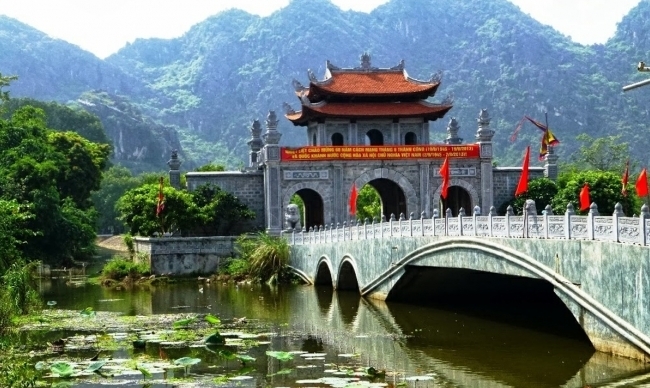 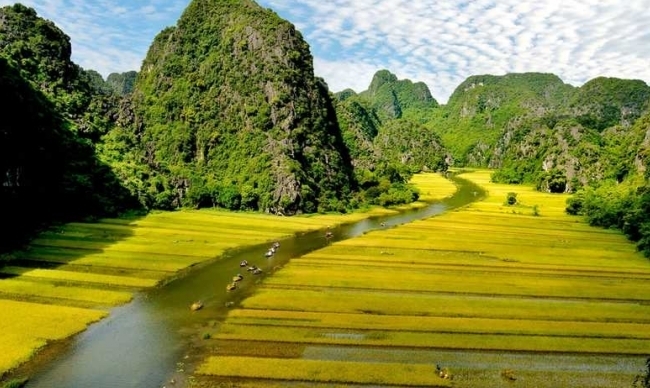 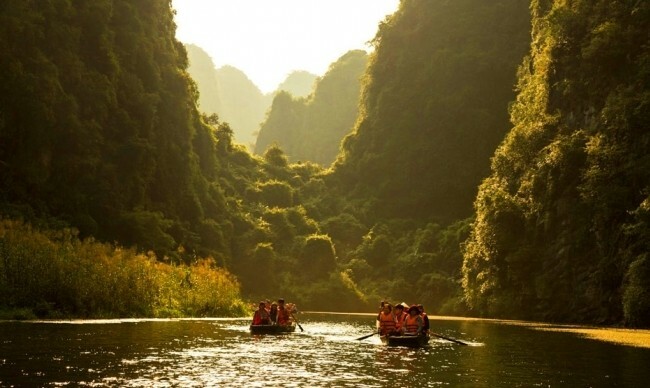 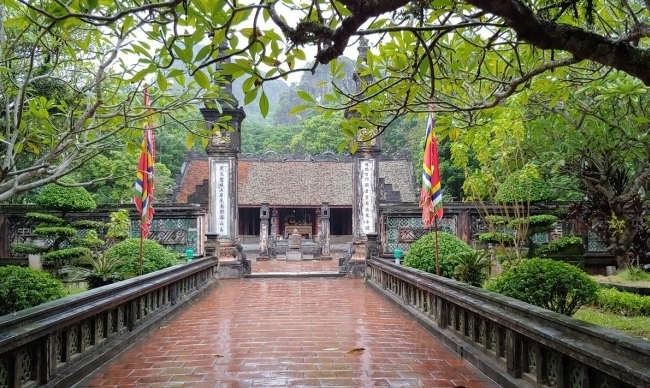 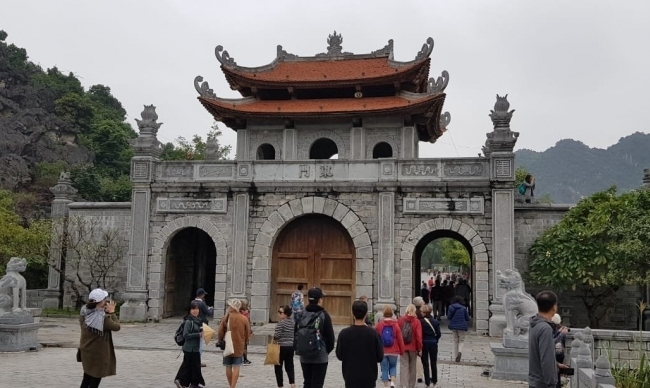 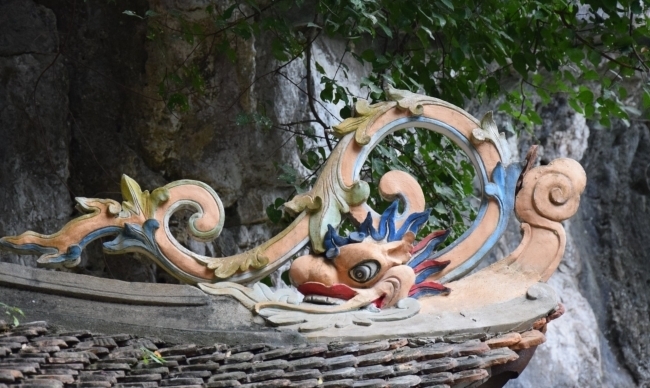 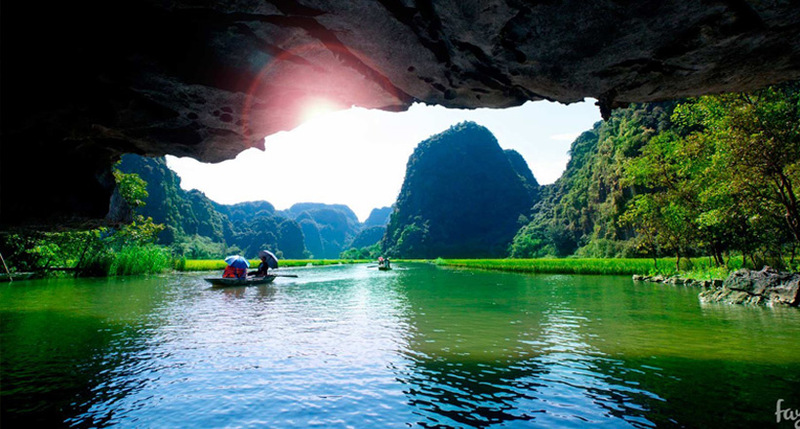 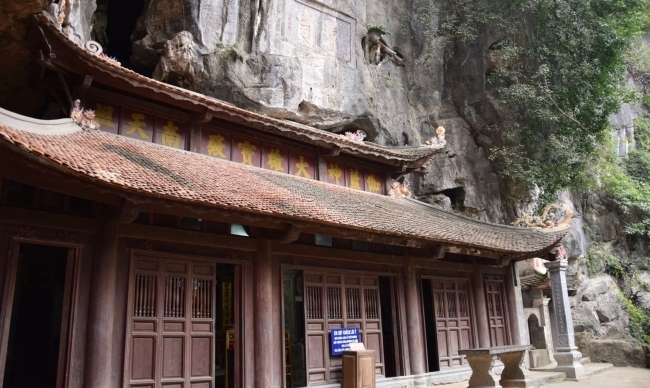 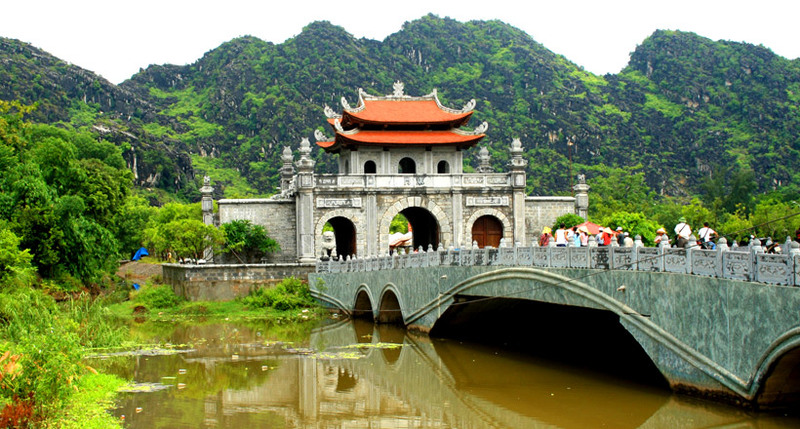 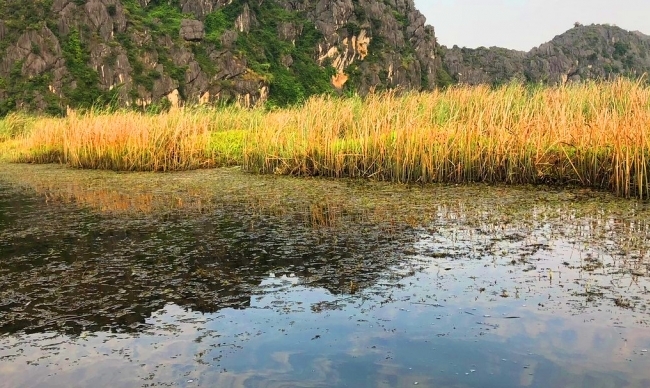 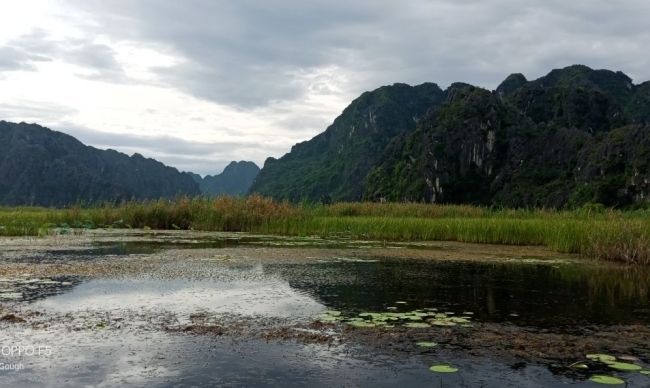 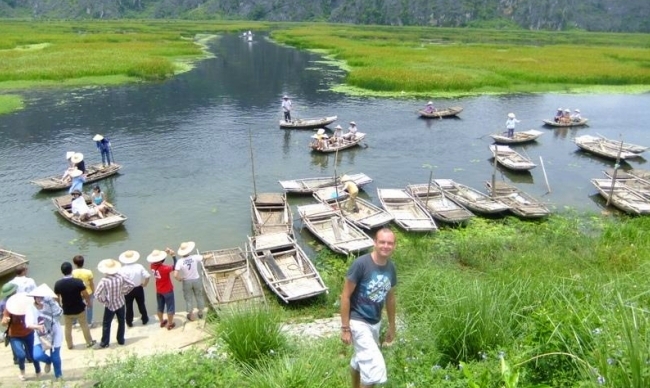 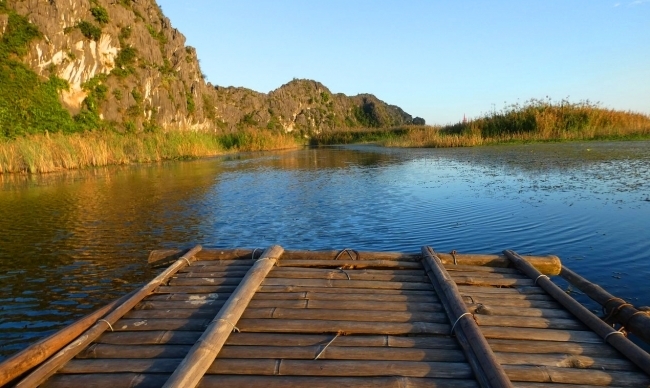 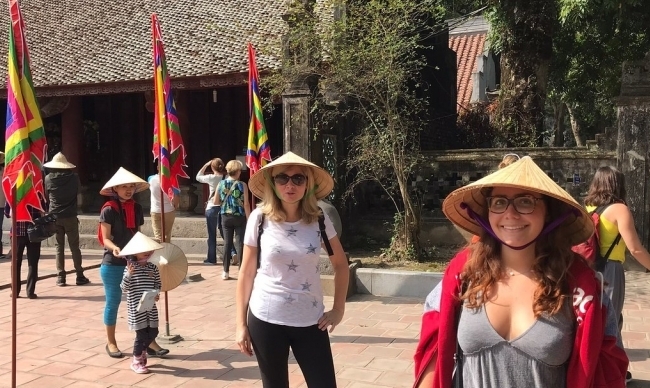 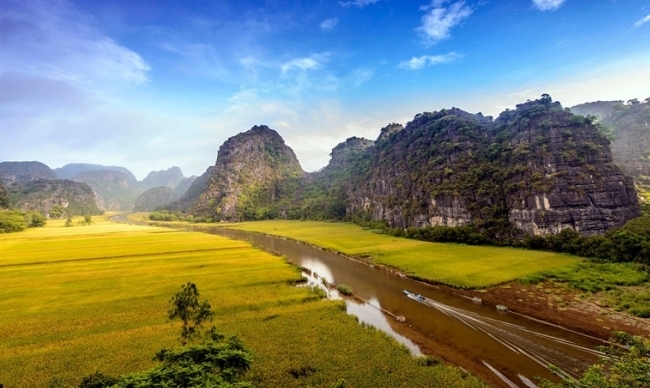 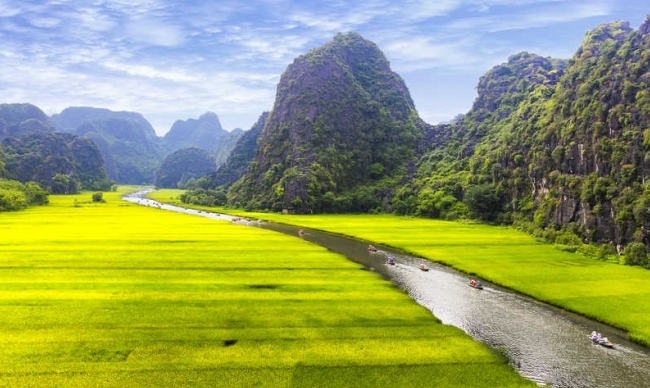 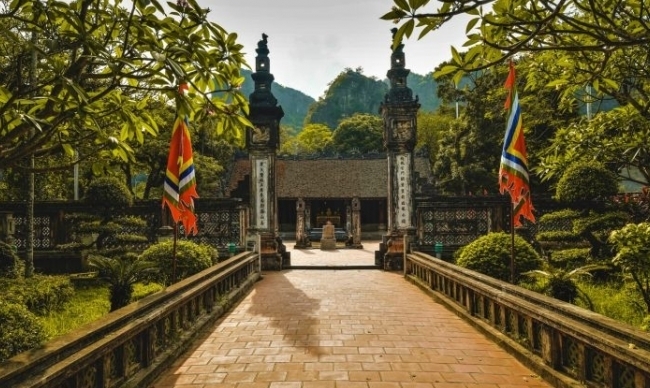 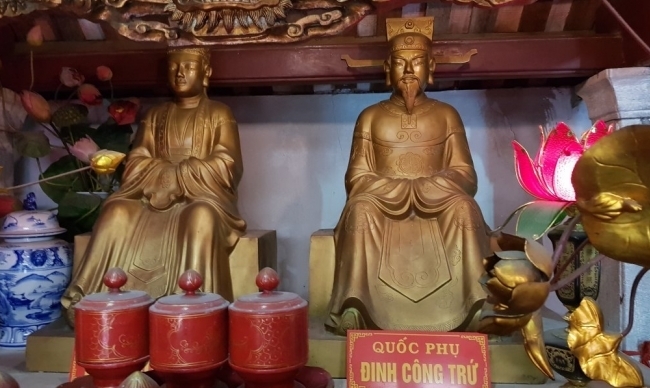 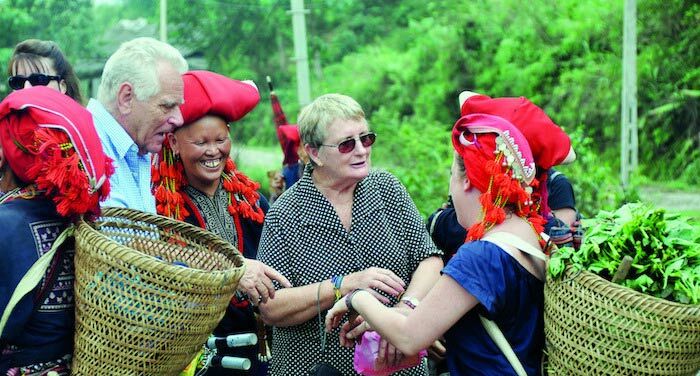 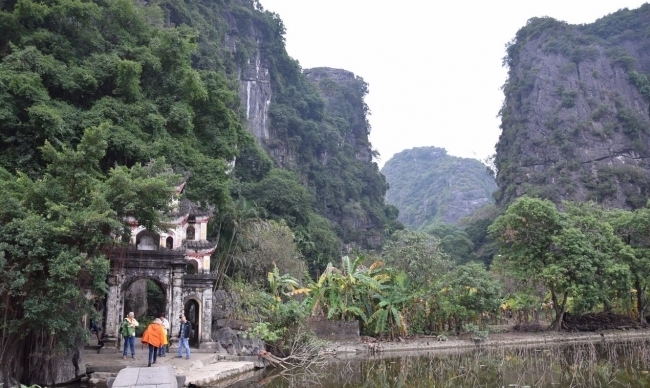 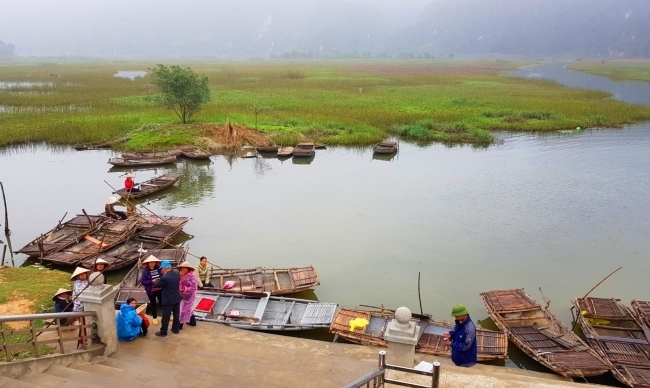 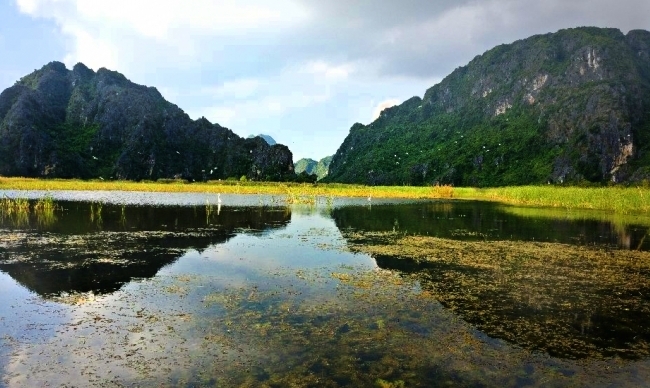 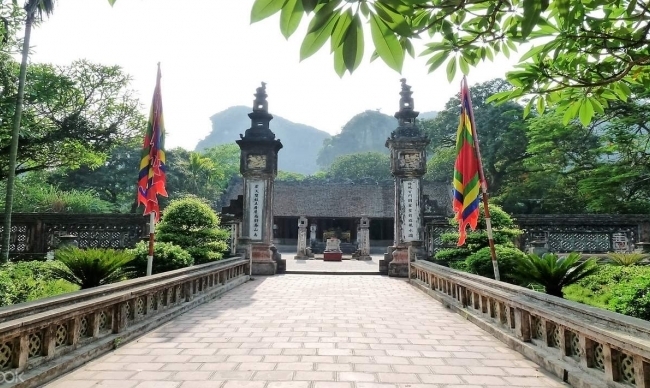 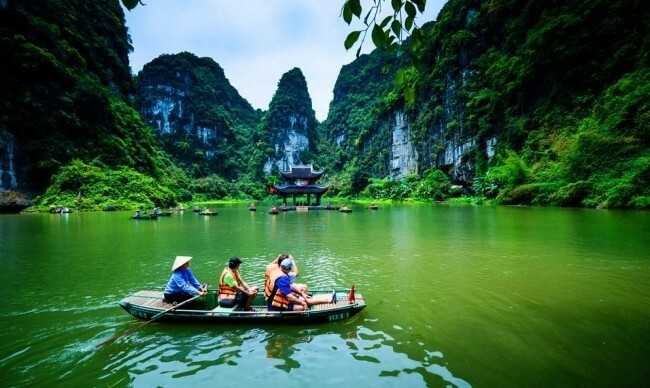 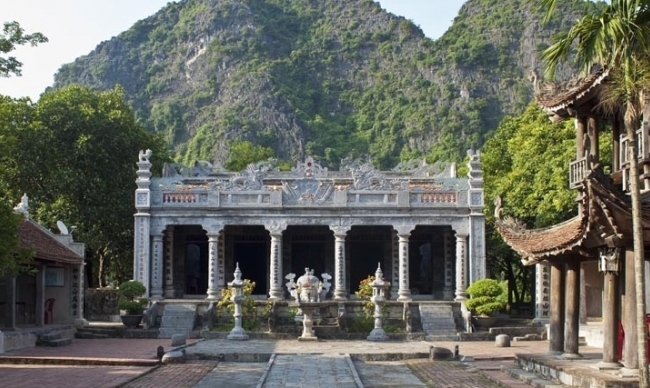 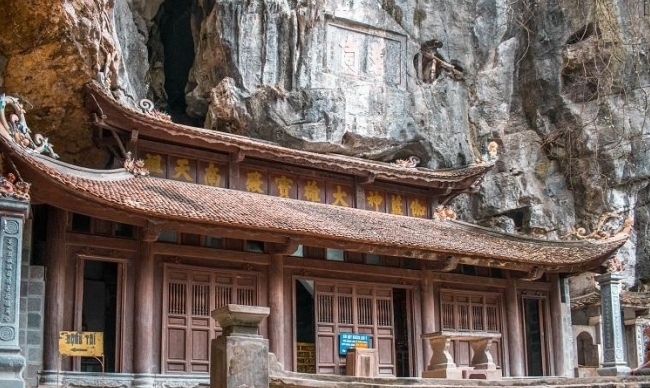 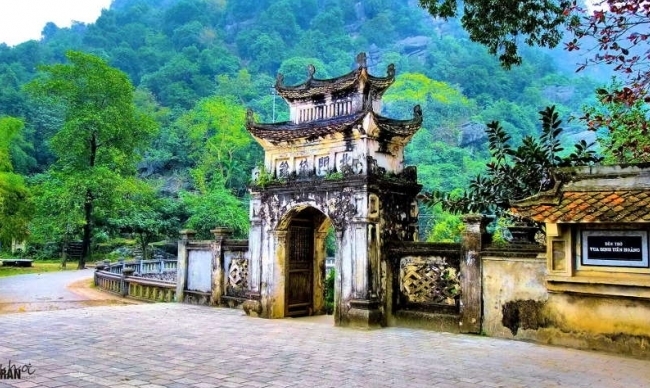 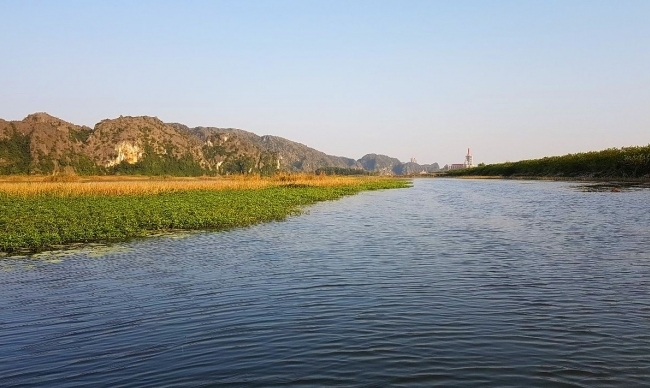 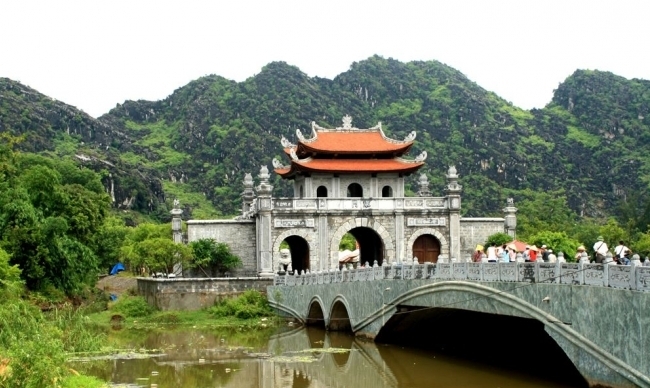 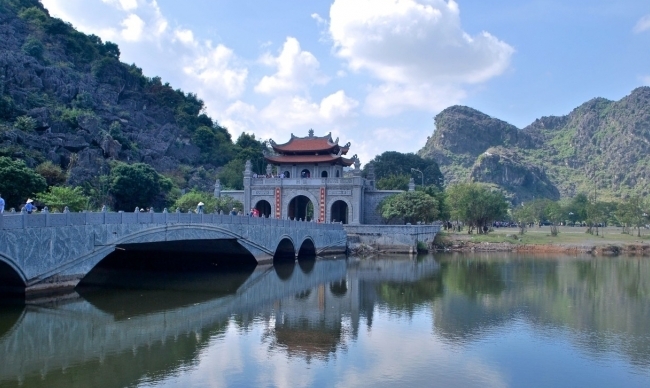 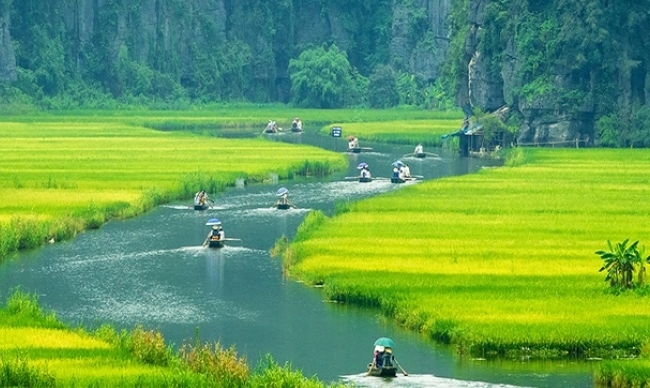 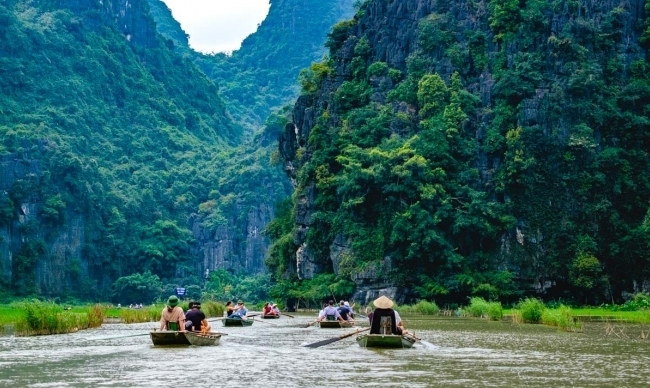 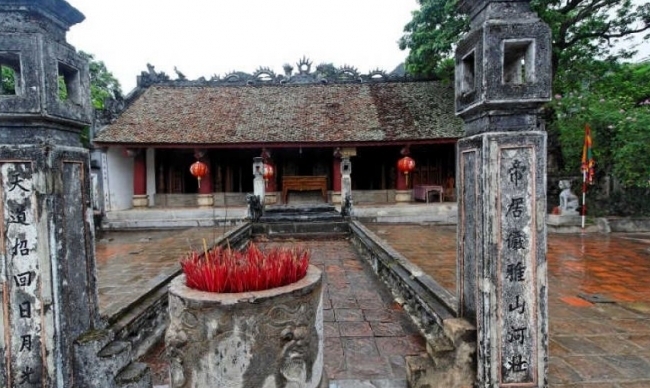 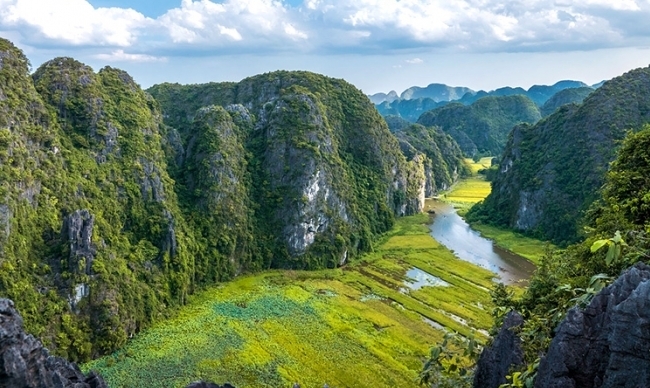 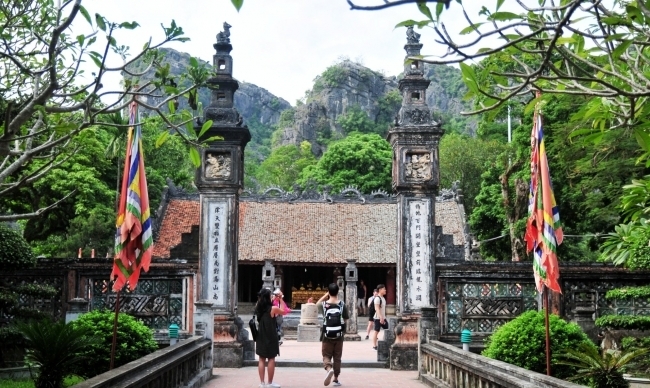 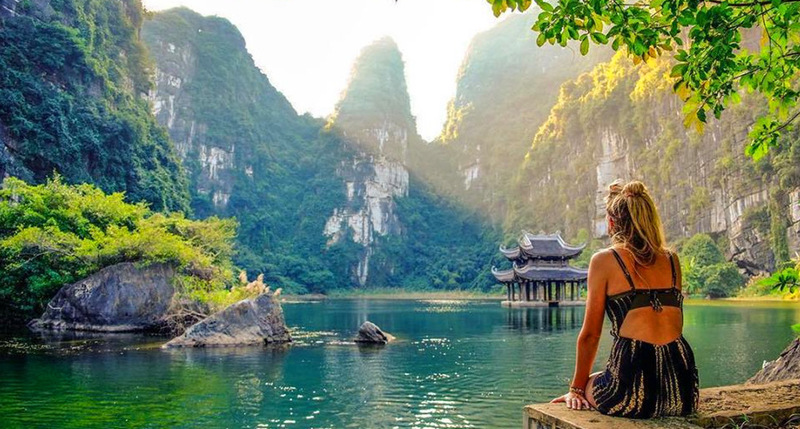 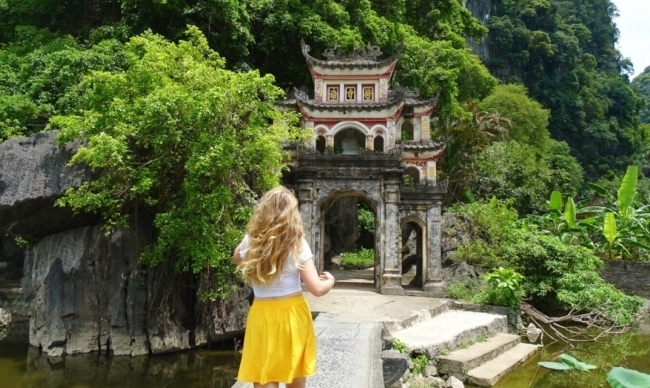 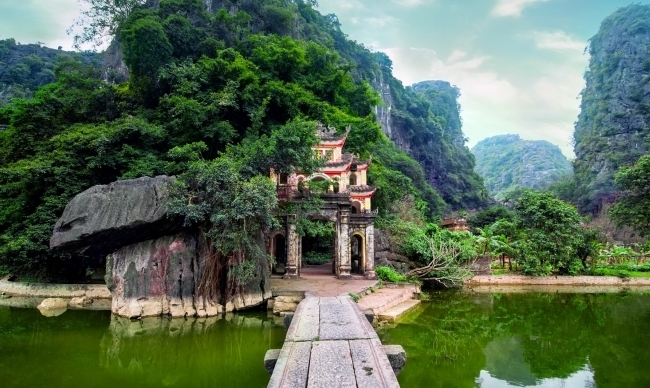 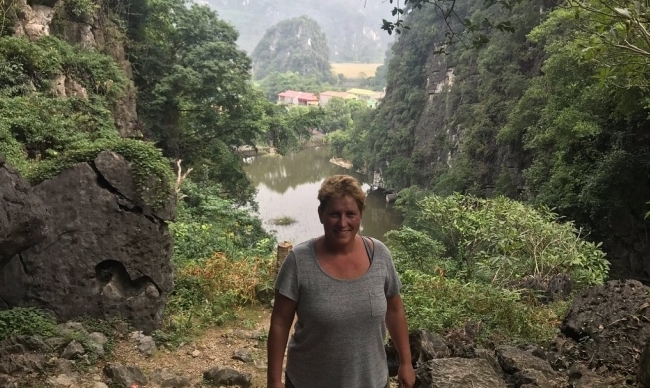 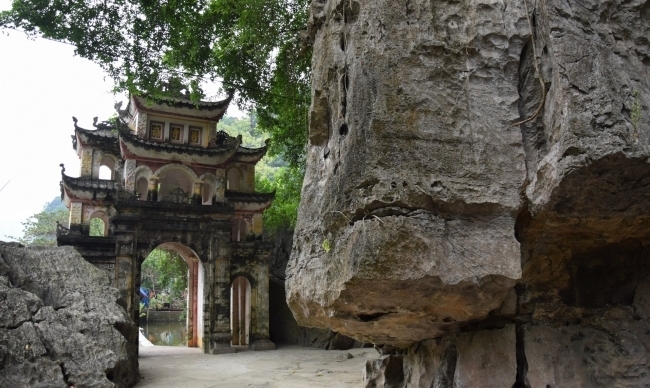 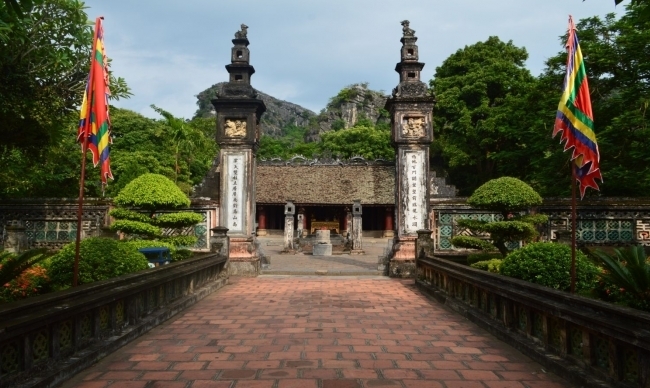 Situated in in Ninh Binh Province (02.5 hours driving from Hanoi), Trang An Landscape Complex is well know as a beautiful combination of cultural and natural beauty. 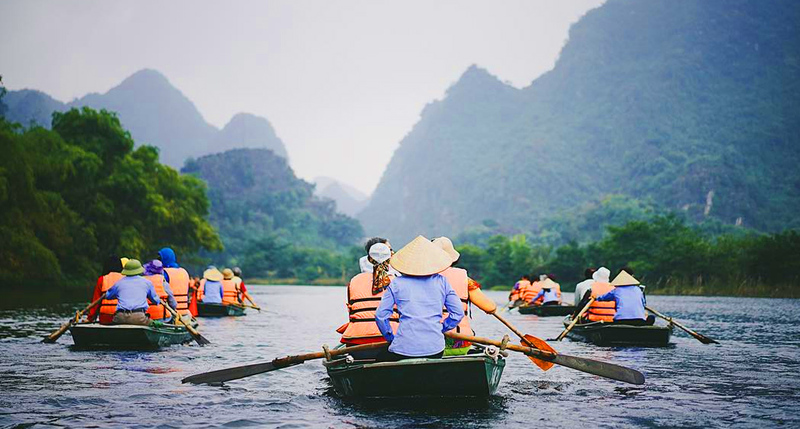 A bamboo boat trip rowed by a local along the river will take you through multiple caves and a few short stops to visit some pagodas. 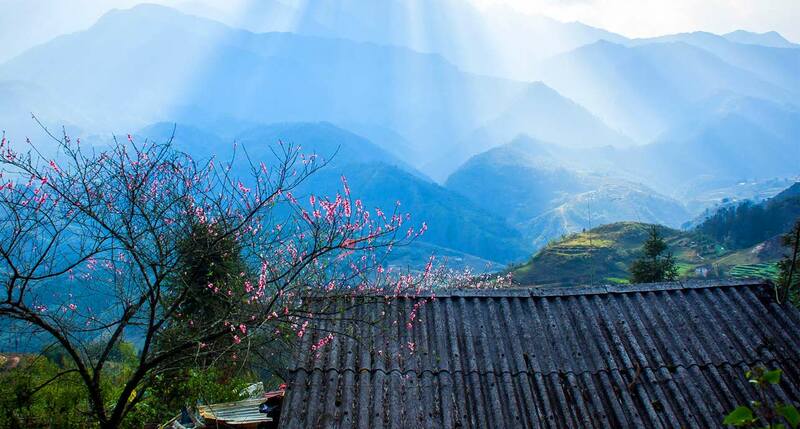 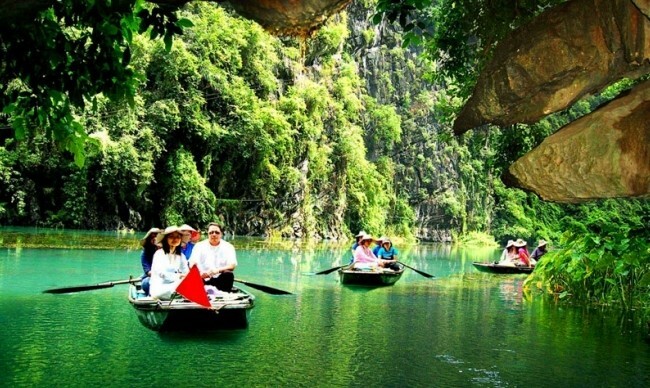 Moreover, it will be such a romantic experience that you have chance to relax in the beautiful scenery. 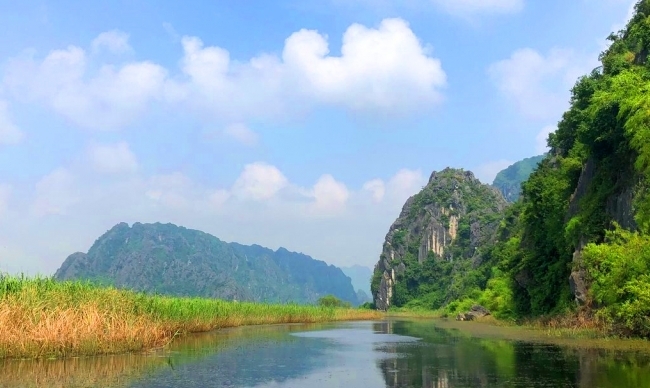 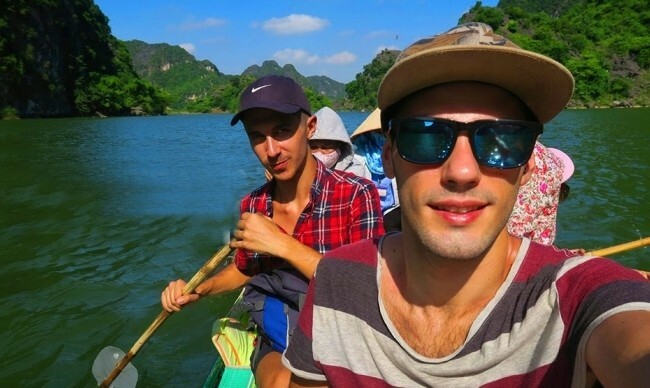 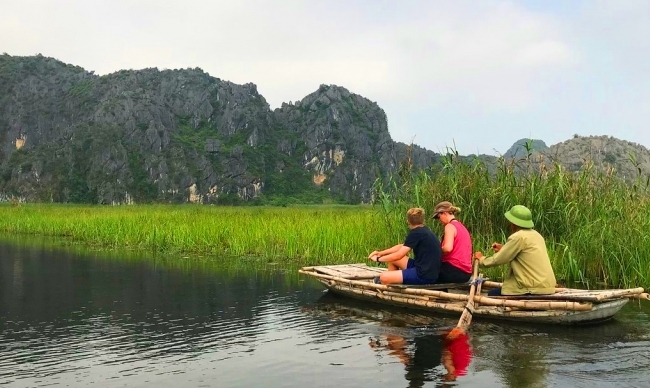 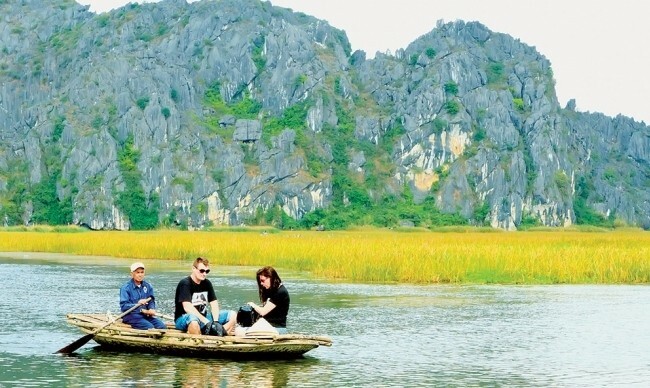 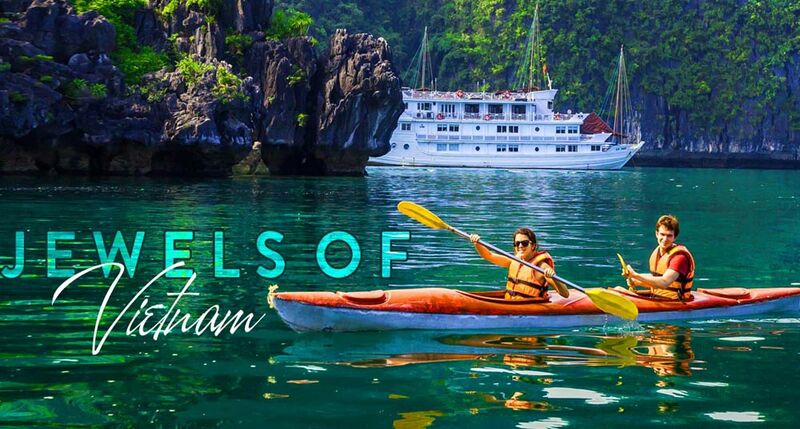 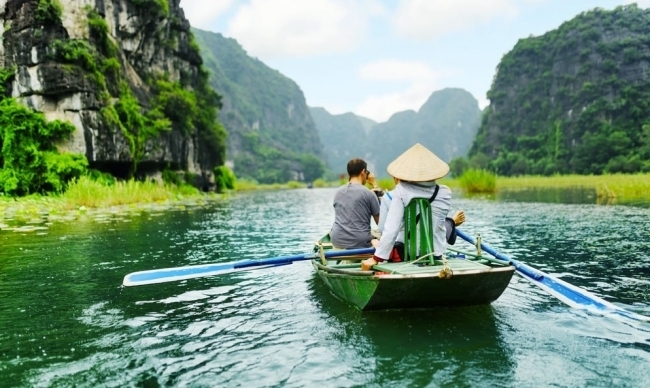 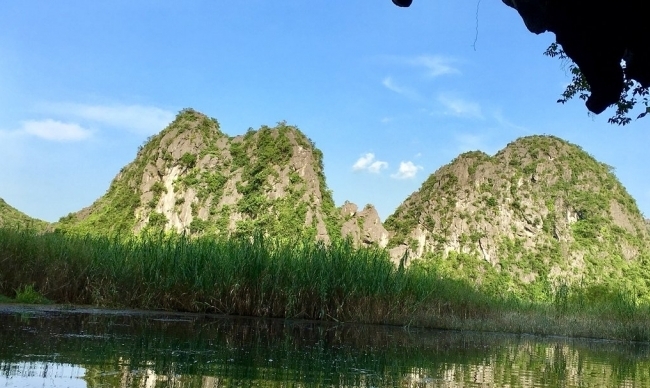 On the tranquil rowing boat, you will enjoy the fresh air, stunning view of mountains, valleys clean and crystal clear water with under water grass and travel with a peace of mind along your journey. 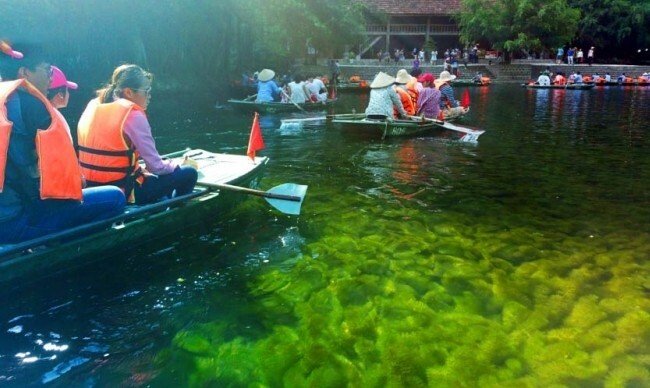 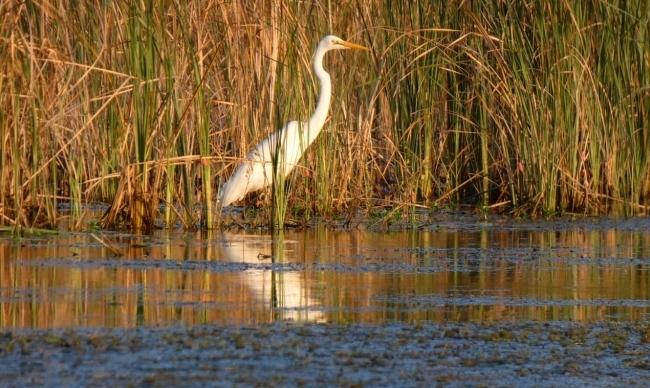 In addition, you may prepare yourself for a work out to try to paddle the boat. 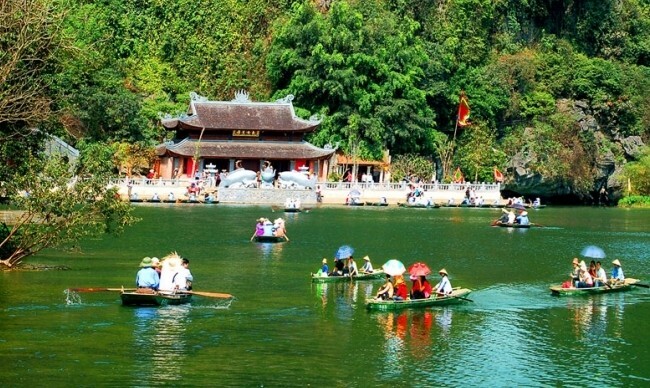 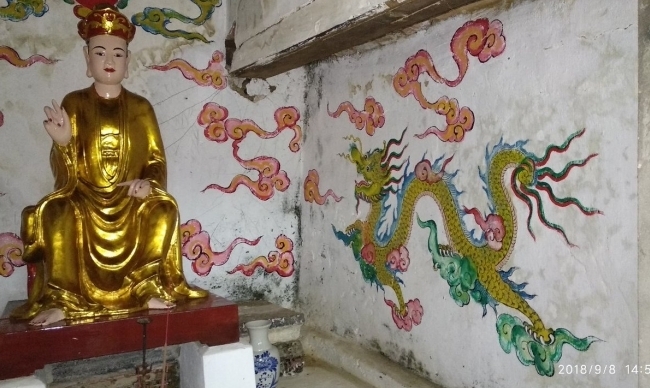 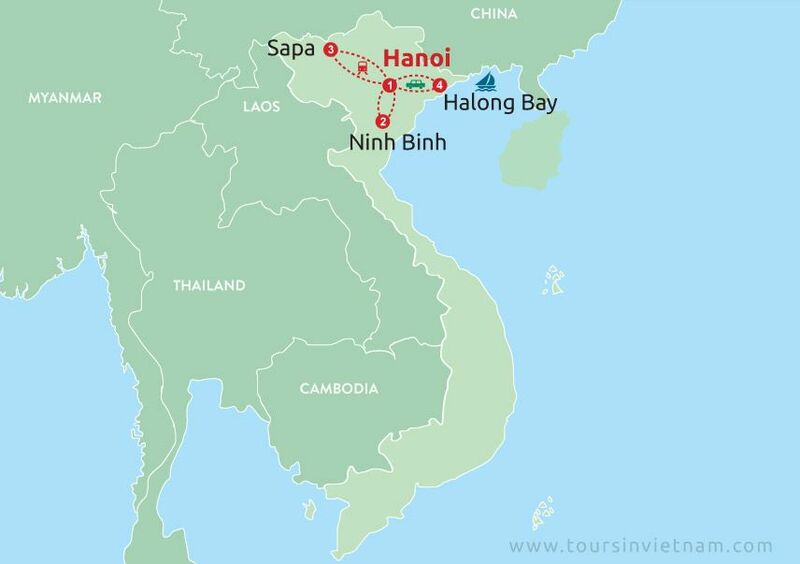 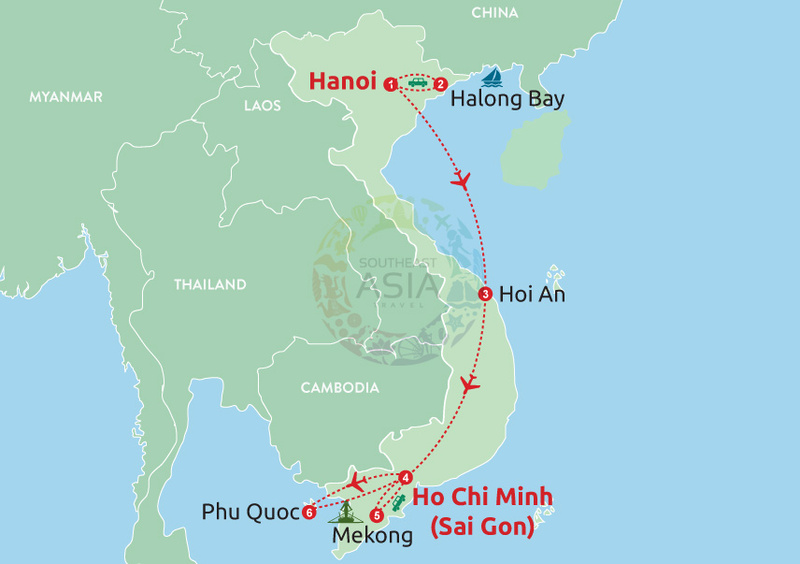 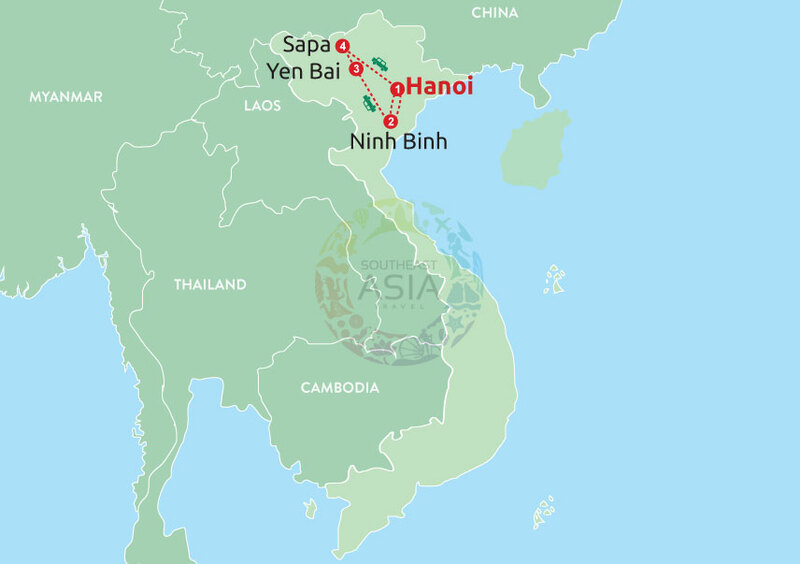 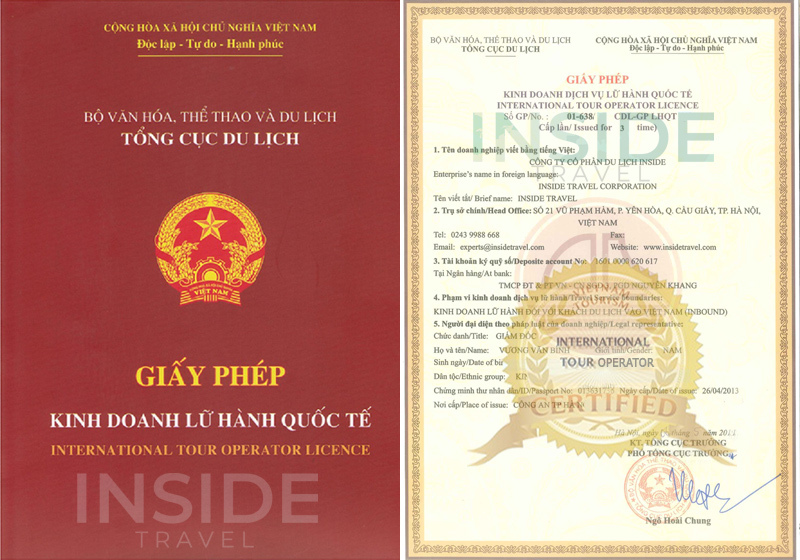 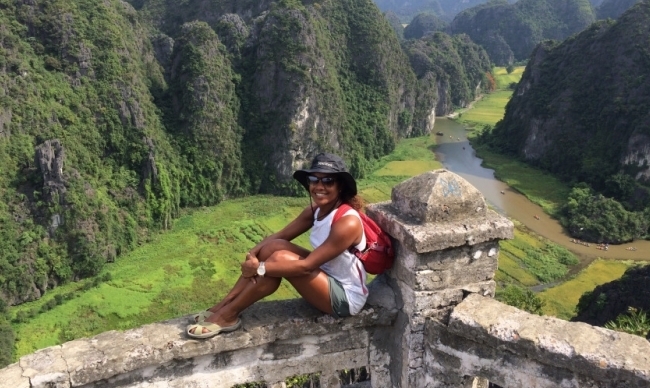 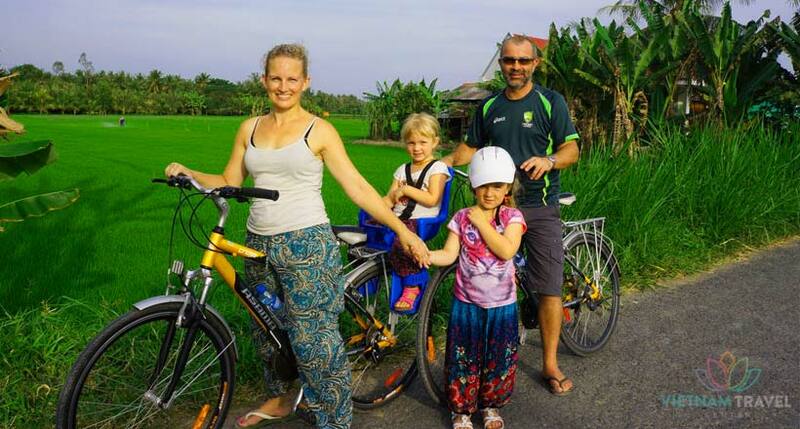 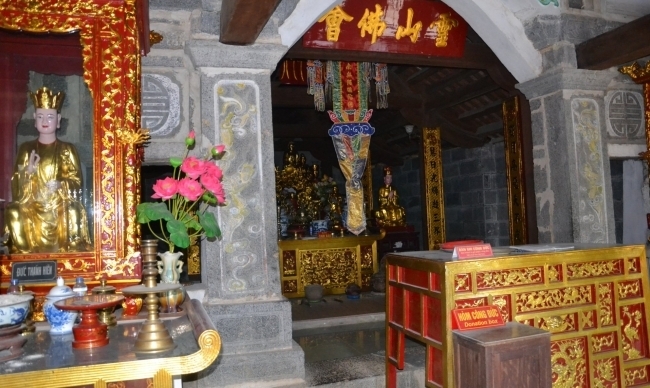 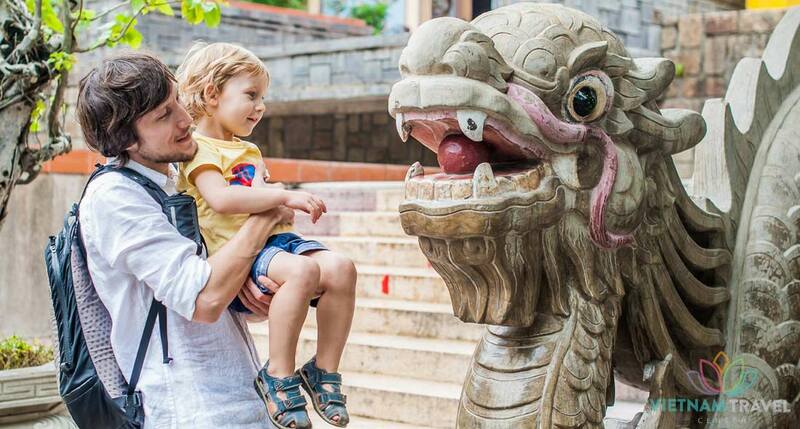 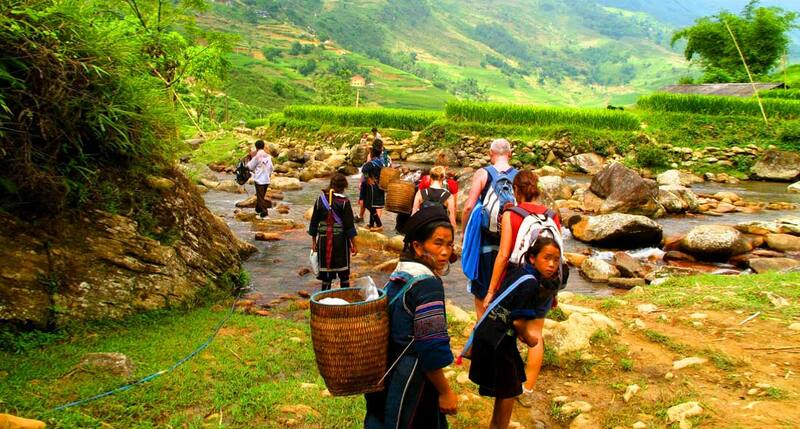 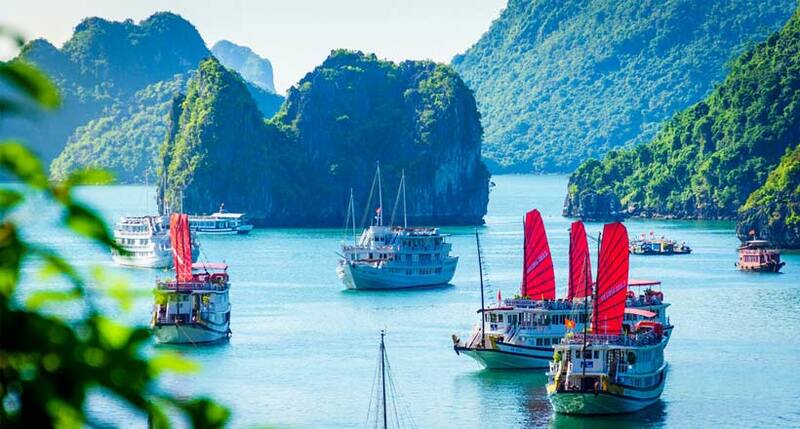 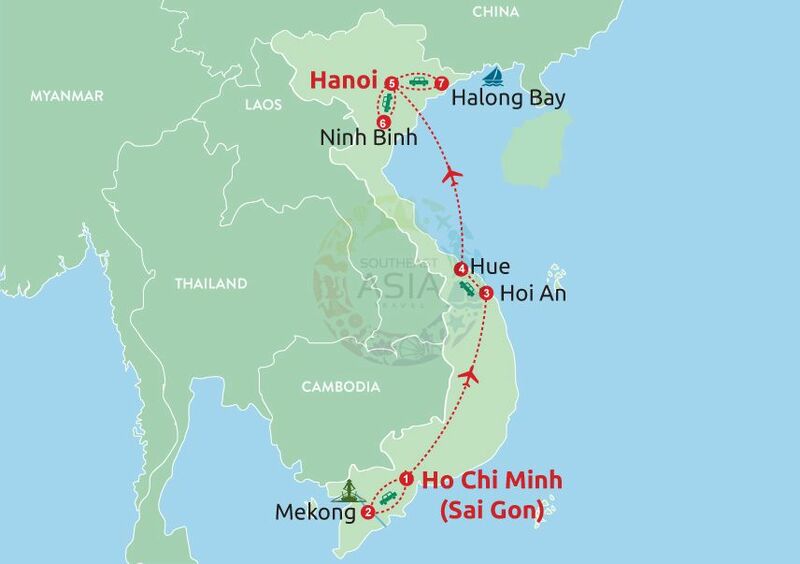 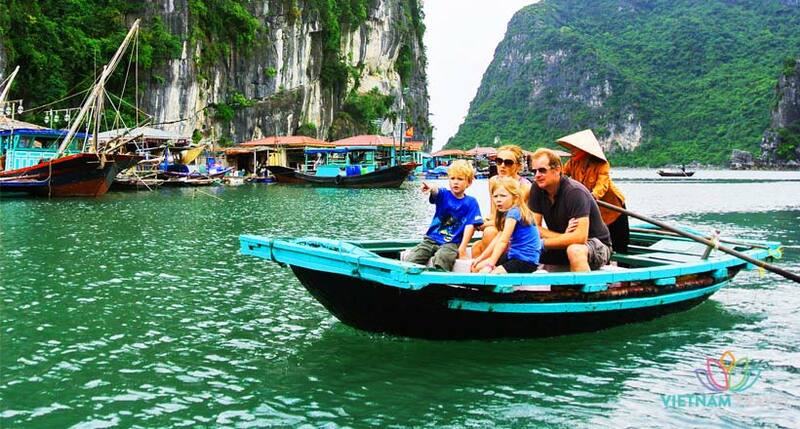 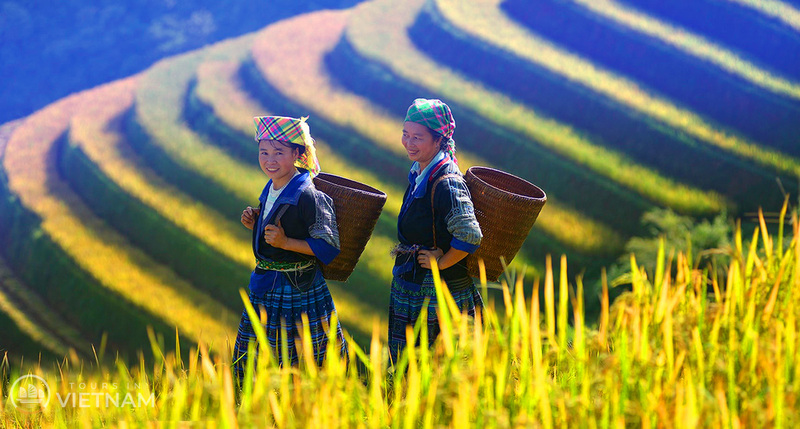 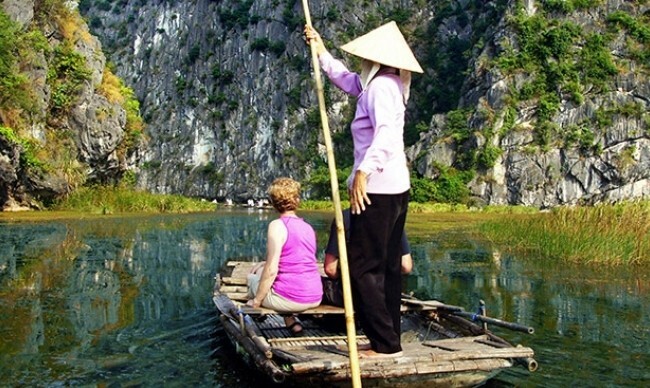 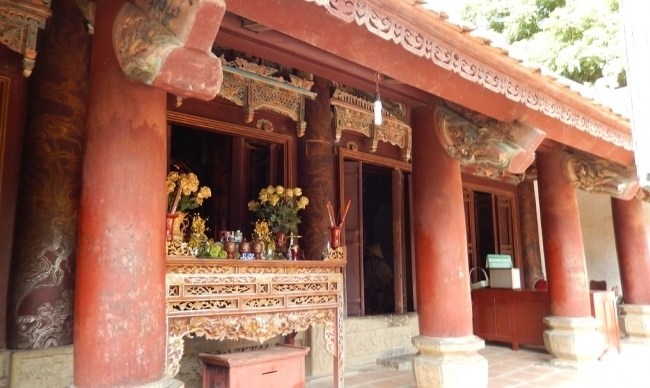 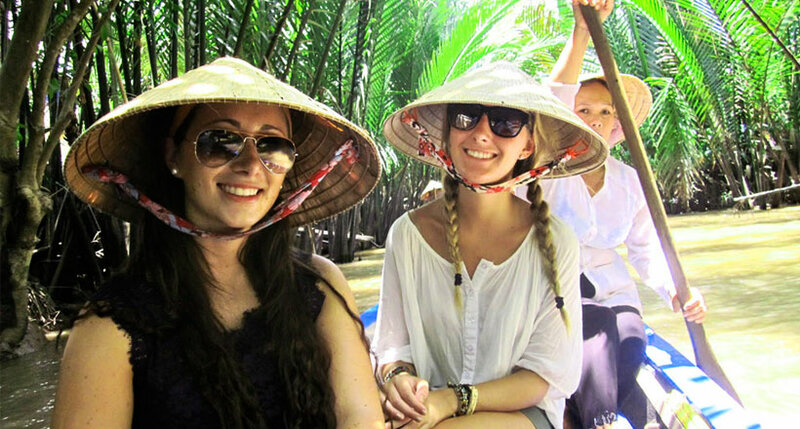 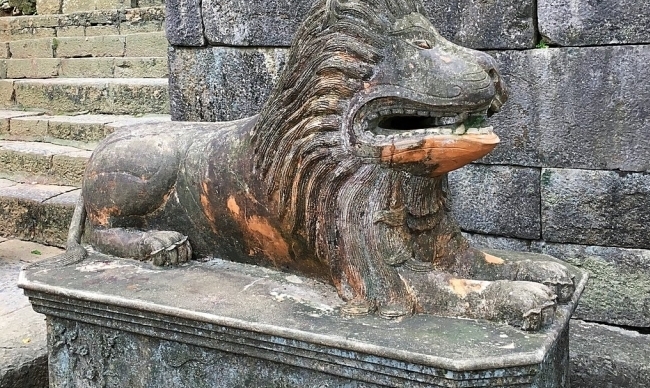 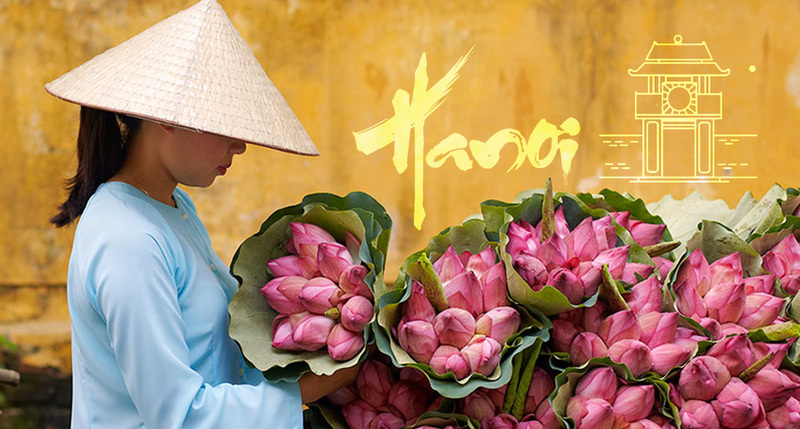 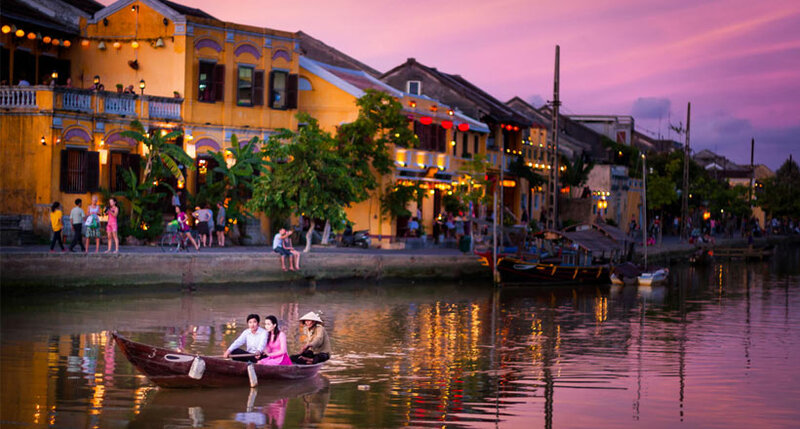 It will be an exciting and memorable experience for your holiday in Vietnam.